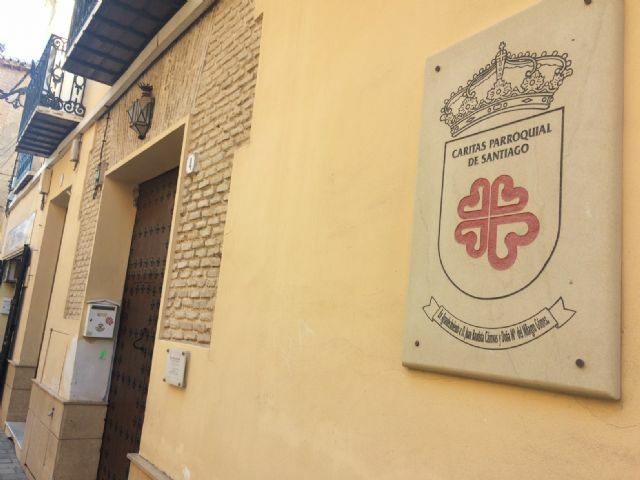 The Local Government Board has recently agreed to the proposals of the Councilor for Social Welfare, Javier Baños, to grant grants each amount of 7,500 euros each to the Parish Caritas of Santiago and the Three Hail Mary's, respectively, for the year 2018 to the object to collaborate in the expenses derived from the support that both entities have been providing to the most needy population of Totana. 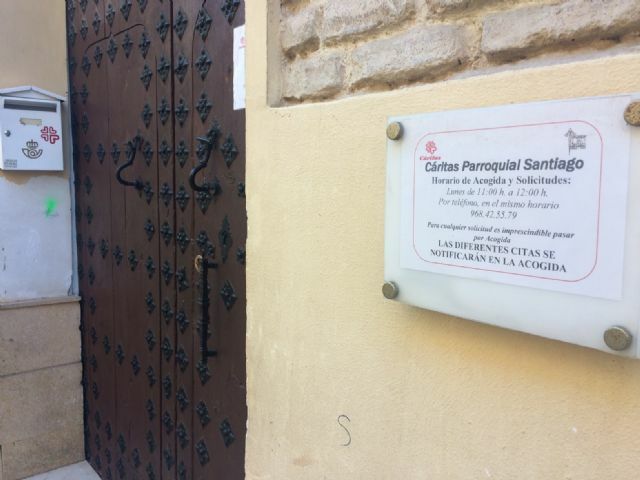 Both parish organizations will receive 7,500 euros each to cover part of the support for the coverage of basic needs and social integration of people and families derived by the Social Services Center dependent on the Council of Social Welfare of the City Council, being attended in a coordinated manner and complementary to the interventions it promotes. 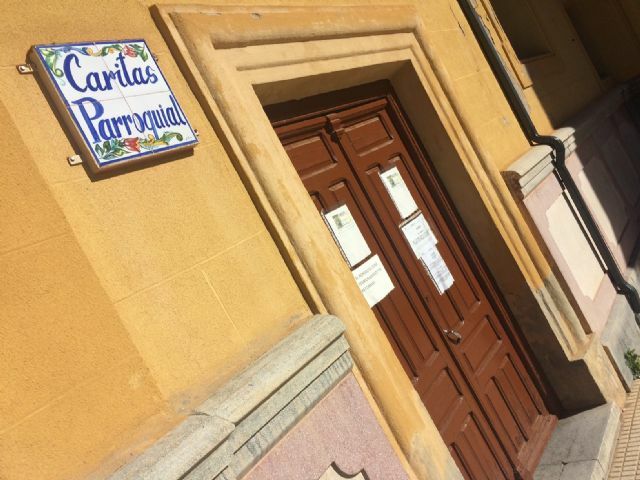 The City Council of Totana and Cáritas Parroquial maintain a collaboration framework agreement, in both cases, from October 2014, currently in force. 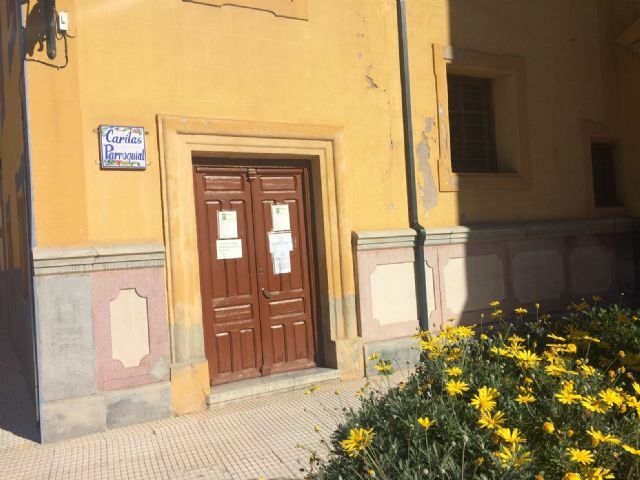 This agreement is established taking into account that the resources available by Caritas are very limited in relation to the set of needs met, as well as their maintenance costs, and that they need external support to be able to provide continuous care and coverage as tight as possible. to the difficulties of the population served.